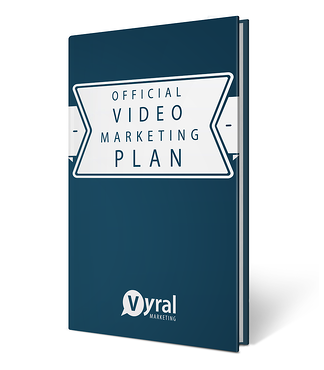 I invite you to read the video marketing plan we recommend to our clients. 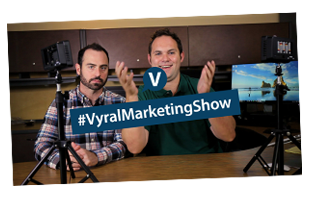 You'll learn how to reconnect with your neglected contact database using real, authentic videos that help people while you grow sales along the way. This is the exact marketing plan we'll implement for you if you hire us. It's only 20 pages so it's a short read.